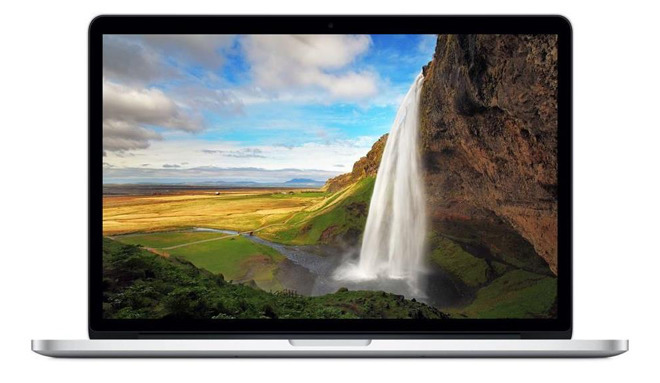 DEAL EXPIRED: For a limited time only (and while supplies last), MacMall is exclusively offering AppleInsider readers an additional 3% off already reduced pricing on Apple's current 15" MacBook Pro featuring a 2.2GHz processor, 16GB of memory and 512GB of storage. Not only is this system currently $100 off, but AppleInsider readers can take advantage of an additional 3% off with exclusive promo code APPLEINSIDER01, bringing the price to $2,133.03. This particular configuration is currently out of stock at other authorized resellers per our Mac Price Guide, making this deal the lowest in-stock price currently available. Offer ends on Oct. 28 or when supply runs out, whichever occurs first. *To activate the offer, use the link above and enter promo code APPLEINSIDER01.